I’ve been back at work for less than three weeks and already my holiday is a distant dream, so I browsed through my photos to re-live some of the memories. We drove 10,000 kilometres, over many gravel & dusty roads, saw lots of bush and wild life and very few towns. 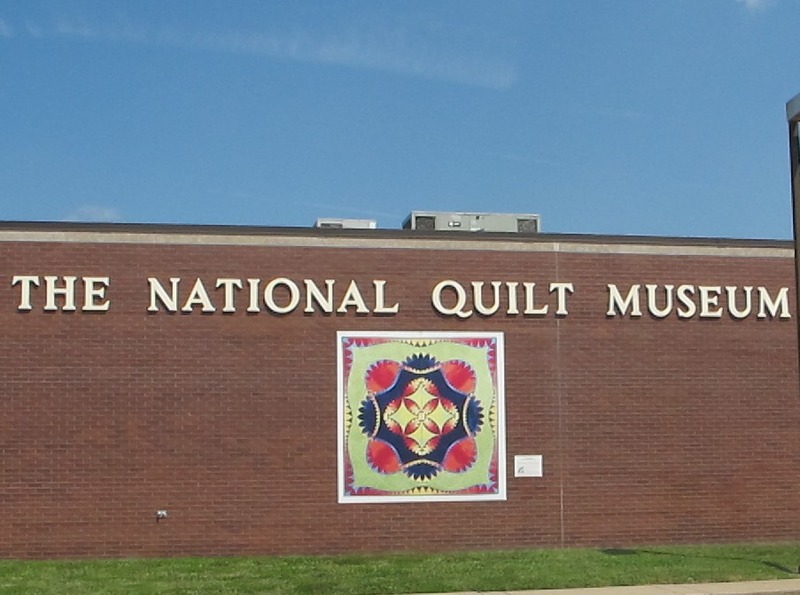 However, what I did notice is that in nearly every one of those towns, regardless of the size, there was always a mention of a community quilt to commemorate something special. The quilt above, hangs in the Australian Stockman’s Hall of Fame & Outback Heritage Centre in Longreach, Queensland. 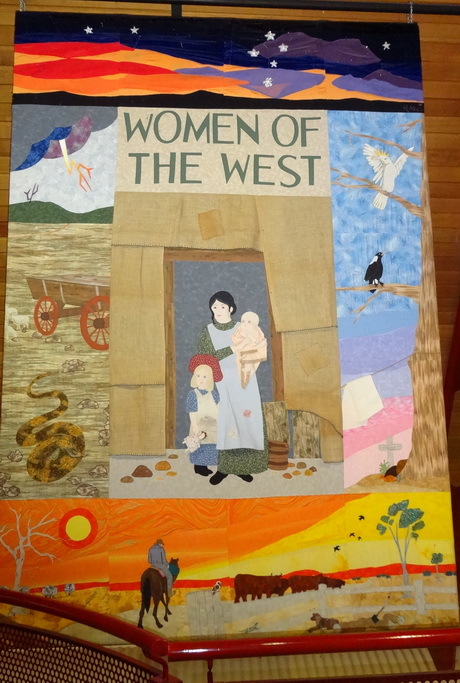 I could not find any reference to the makers, but the quilt captured the stories that were displayed around the museum, of women’s lives in isolation in the outback in the past. 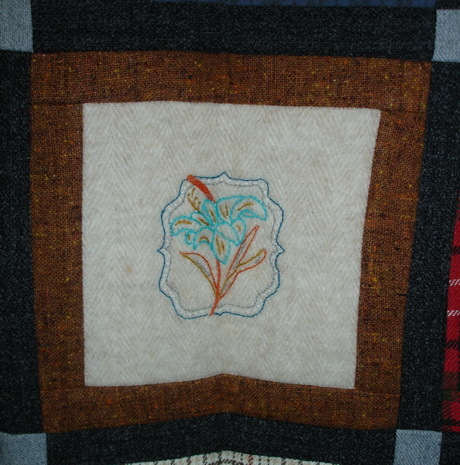 Other quilts told stories of settlement anniversaries, mining and local interests and all were hanging in community halls, libraries, council offices and other public places. 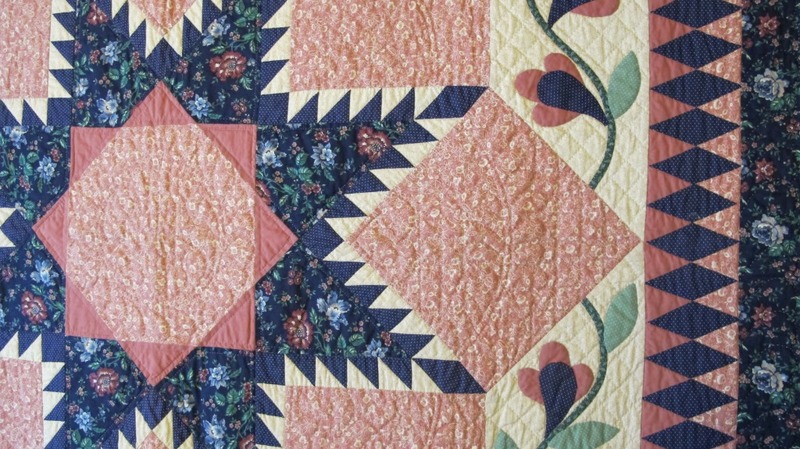 It was obvious that the making of these quilts had brought people together to share their love of stitching and their community. 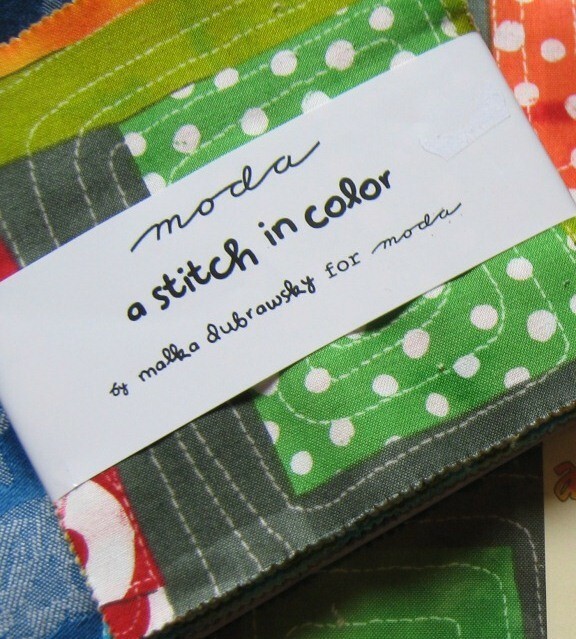 So long live the sharing of patchwork, quilting and embroidery! 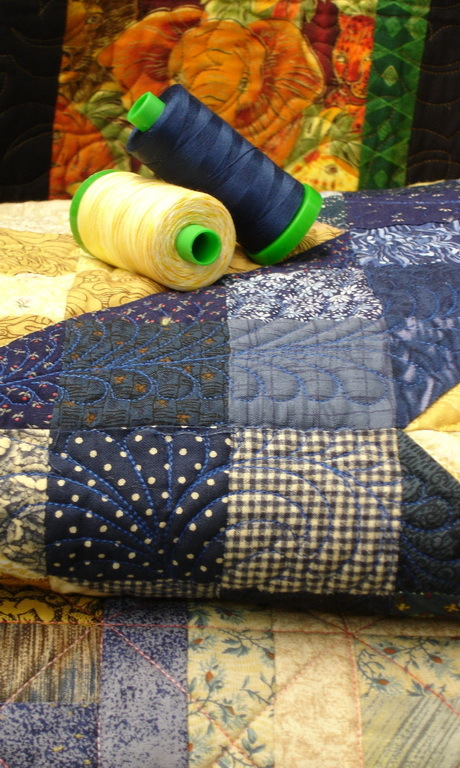 Last week I shared my Square in a Square scrap quilt and discussed my choice of quilting thread. 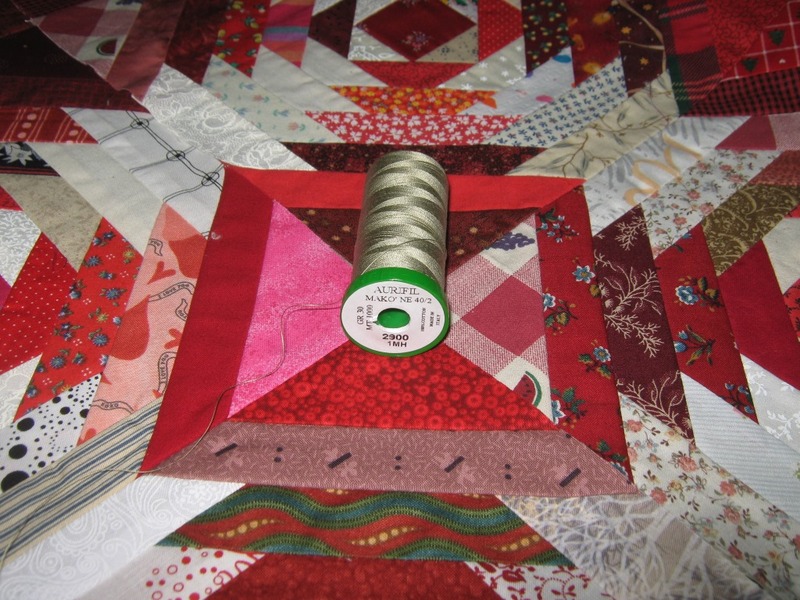 Today I will discuss my choice of piecing thread on a scrap quilt. 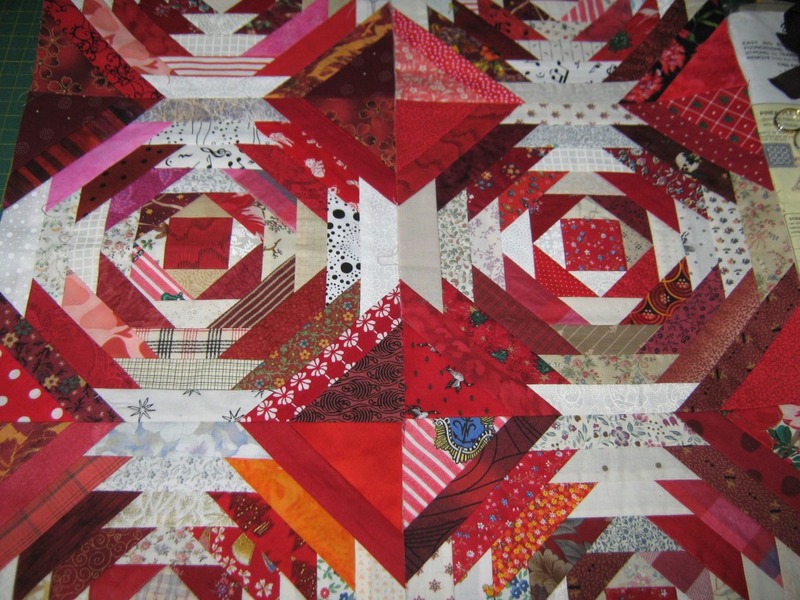 I have been working on an ‘Easy Big Block’ Pineapple quilt, designed by Cindi Edgerton for McCall’s, using only white and red fabrics. When I say ‘red fabric’, I really mean anything remotely looking red in my stash. And then, of course, when I say ‘white fabric’, it could be beige, tan or snow white. 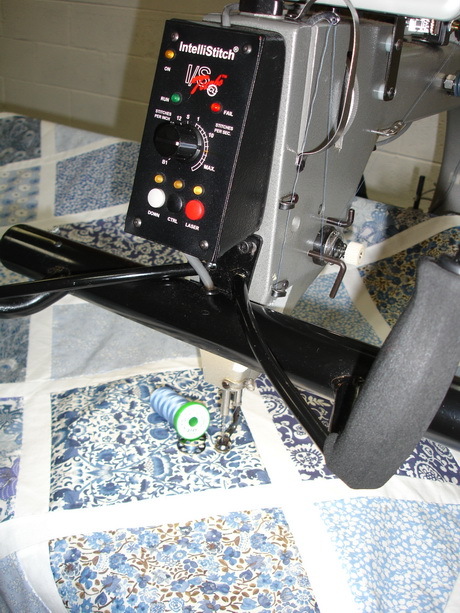 This type of quilt construction lends itself to a production line approach sewing strips of fabric to the paper foundation, following the numbers in order. I don’t want to worry about my thread colour choice becoming an issue with each new fabric addition. 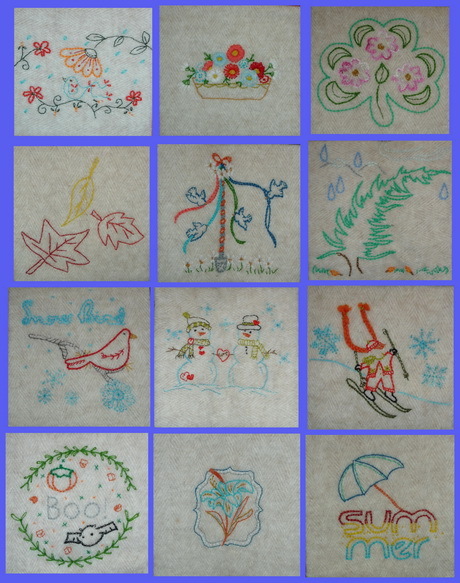 Here are the threads I considered on several pieced blocks. I decided on the Aurifil Mako 40wt Colour 2900. It is ‘neutral’ enough to blend with my ‘white’ fabrics and ‘brown’ enough to blend with my ‘reds’. 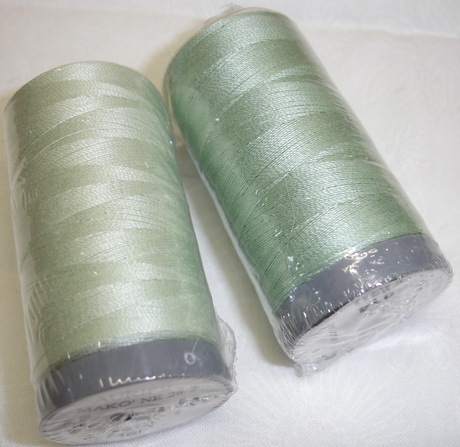 I can wind several bobbins and sit and sew without changing my thread colour every time the fabric colour changes. 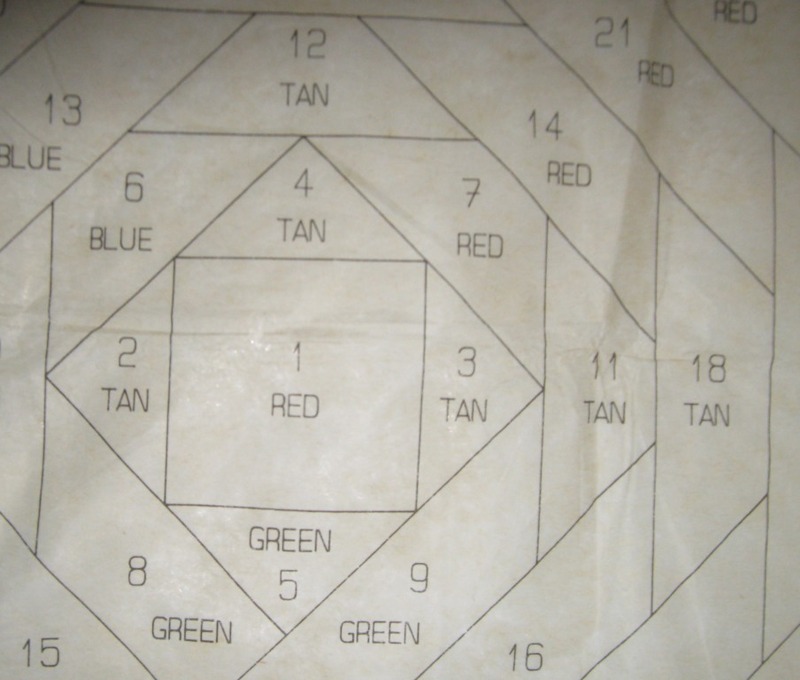 It is helpful to have a range of basic piecing colours so you can choose the right one for your current scrap piecing. 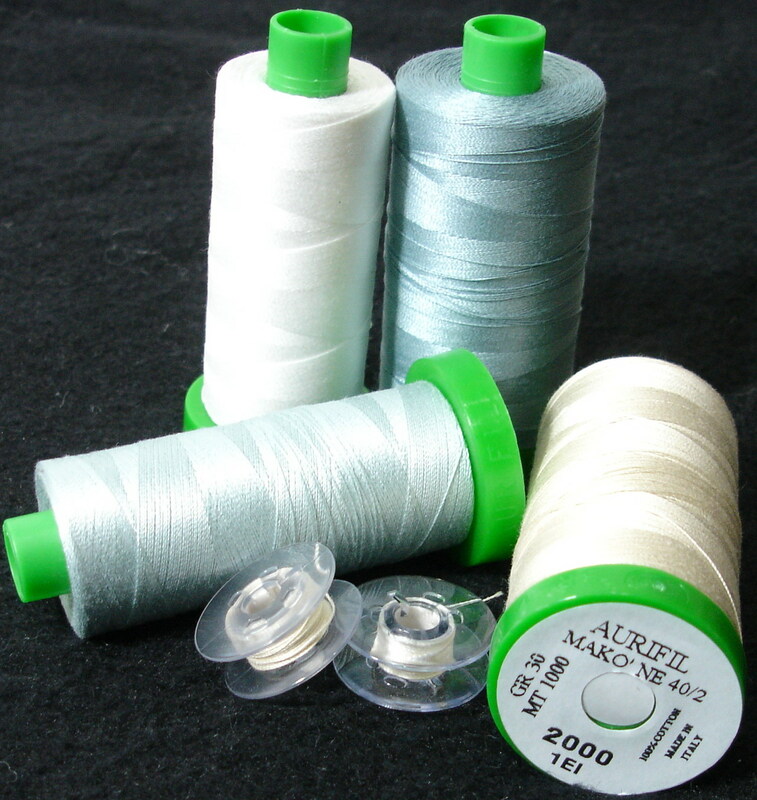 The ‘basic’ , or MUST HAVE Aurifil thread colours are different for each of us. What are yours? Personally I want them all! 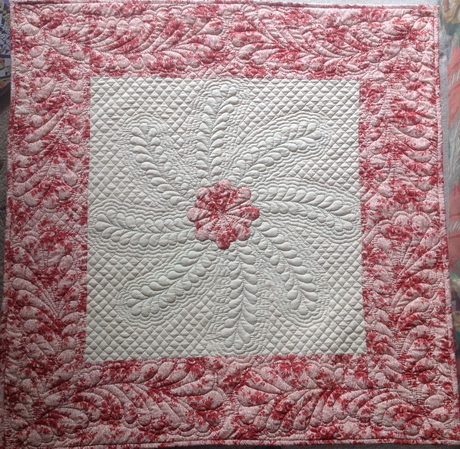 I love to see photos of the work that people have completed with Aurifil thread so I was delighted to receive these photos from Judy. 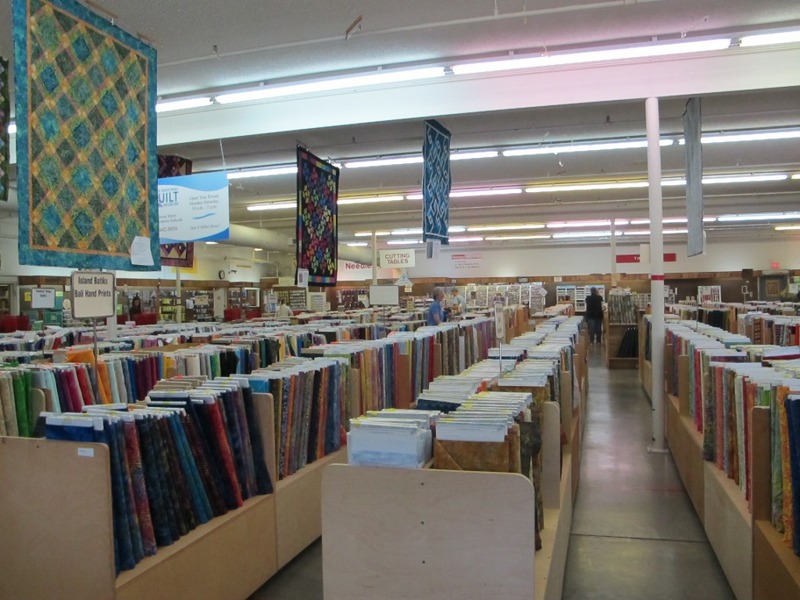 It doesn’t seem that long ago that Judy came into the shop to pick out the Cotton Mako’ 28 threads for this quilting, and now it is finished. We had fun picking the two colours, one just a little deeper than the other, to quilt the feathers. Judy wanted to create some extra depth and interest by playing with colour on the feathers, and doesn’t the use of the soft shading of one colour do just that. 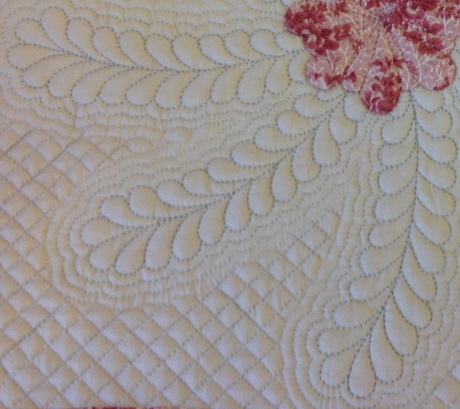 Thank you, Judy, for sharing your beautiful hand quilting with us. You can see more of Judy’s award winning work here. 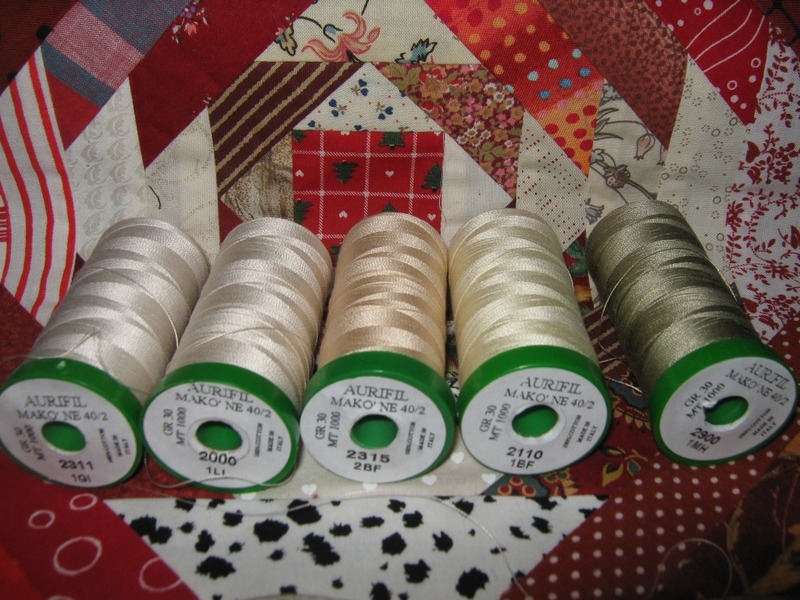 We would love to share more stories like this so send us some photos, and a background story, if you have a project made with Aurifil threads that you would like to see featured in a Wednesday Wonder post. After several years in Australia, I finally had the opportunity to visit my family and friends in America. For the first time in my life, I had to get a rental car ALL BY MYSELF. 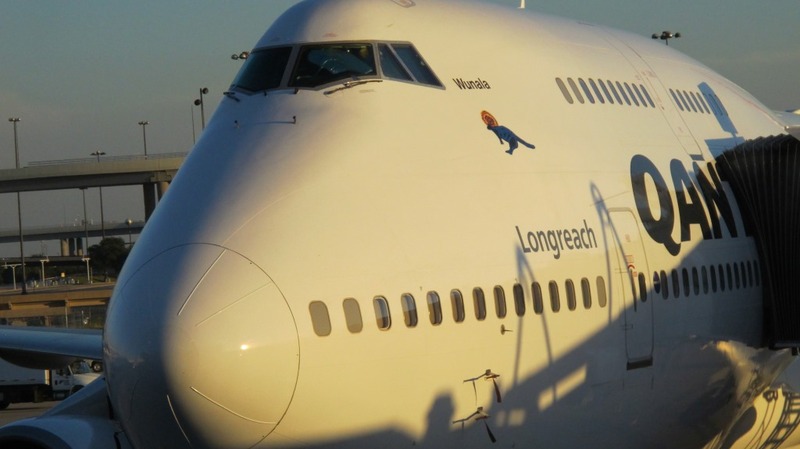 That probably doesn’t sound like a big deal to someone who travels all the time, but for me, it was new territory. One of the things that made it easier was the destination. 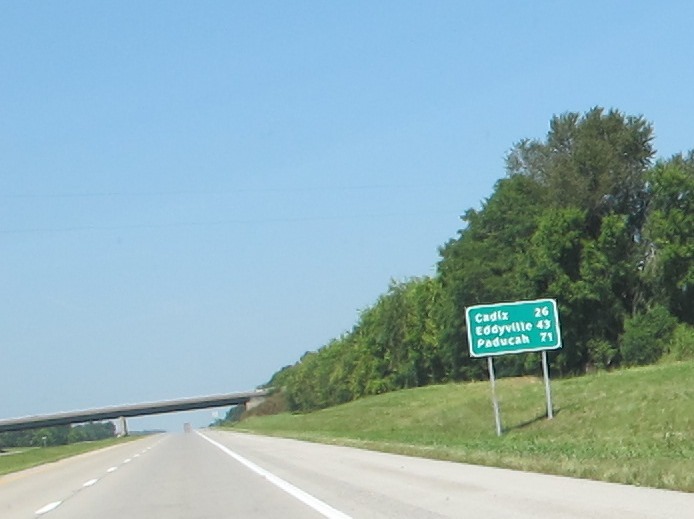 I was going to ‘have to’ pass through Paducah, Kentucky on the 1000mile drive to see my dear mother. 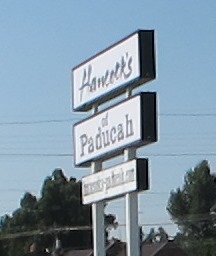 I had never been to Paducah and I was determined to go to Hancock’s and the National Quilt Museum. 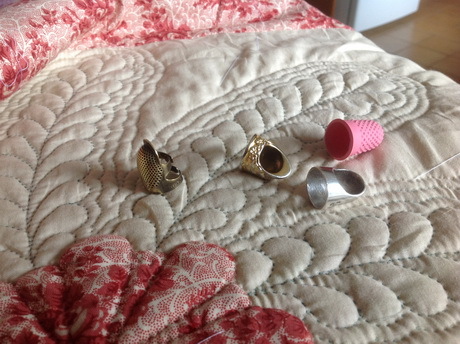 After a tiny amount of retail therapy….. I get back on the road heading further south. 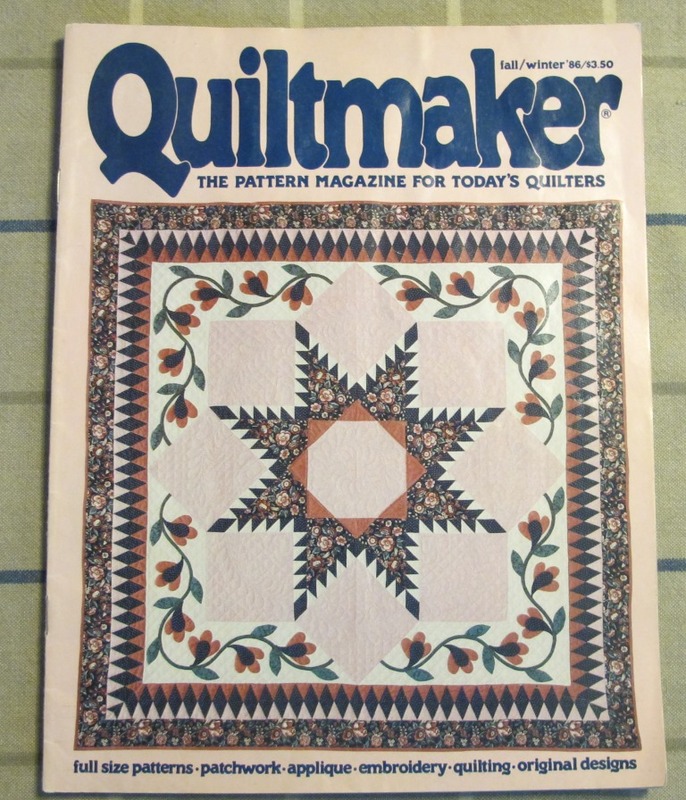 A joyful time was spent with my dear mother who has allowed me to borrow a quilt I had made for her from the Fall/Winter 1986 issue of Quiltmaker Magazine. 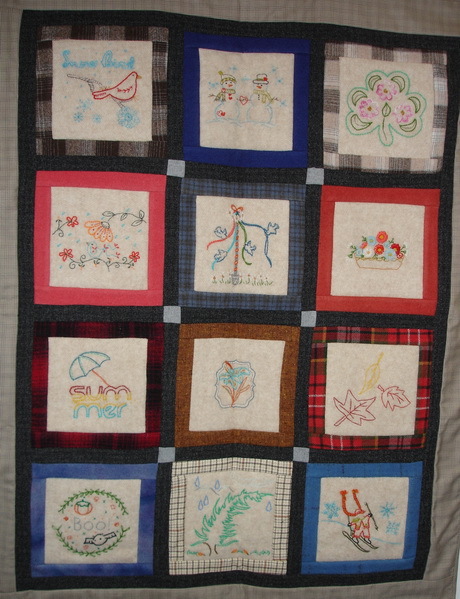 It is hand pieced, hand appliquéd and hand quilted. The label on the back has the’ finish’ date of 1991! Mother said it was too good to use so it still looks like new. I left her with several quilts she has promised to ‘use’. After all that driving I was ready for the long flight back to my Aussie friends and family. Now that I am back in Australia, I am determined to be a tourist more often. We never think to be tourists where we live. 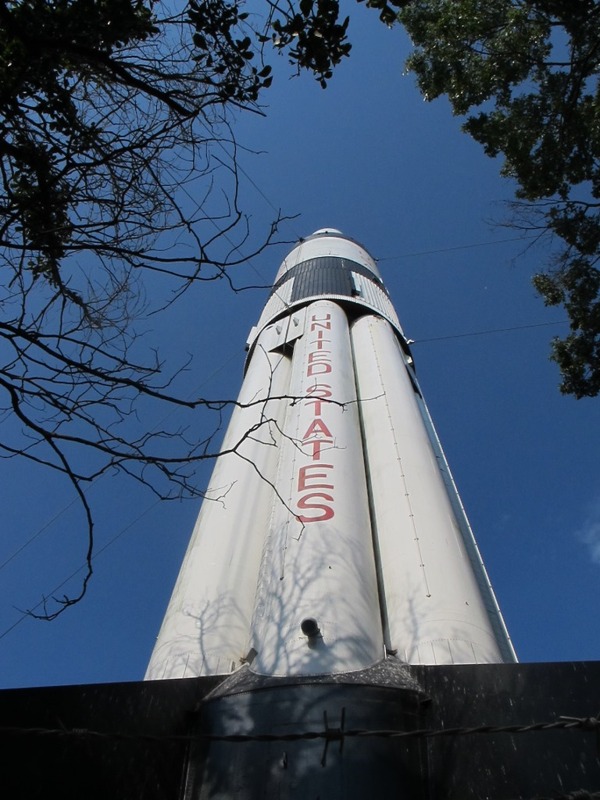 I would love some suggestions of destinations…. 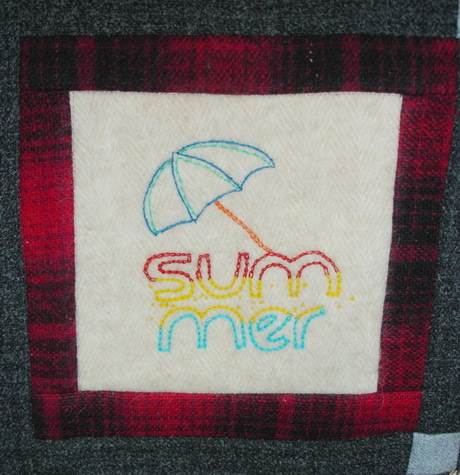 (Quilt related, please). 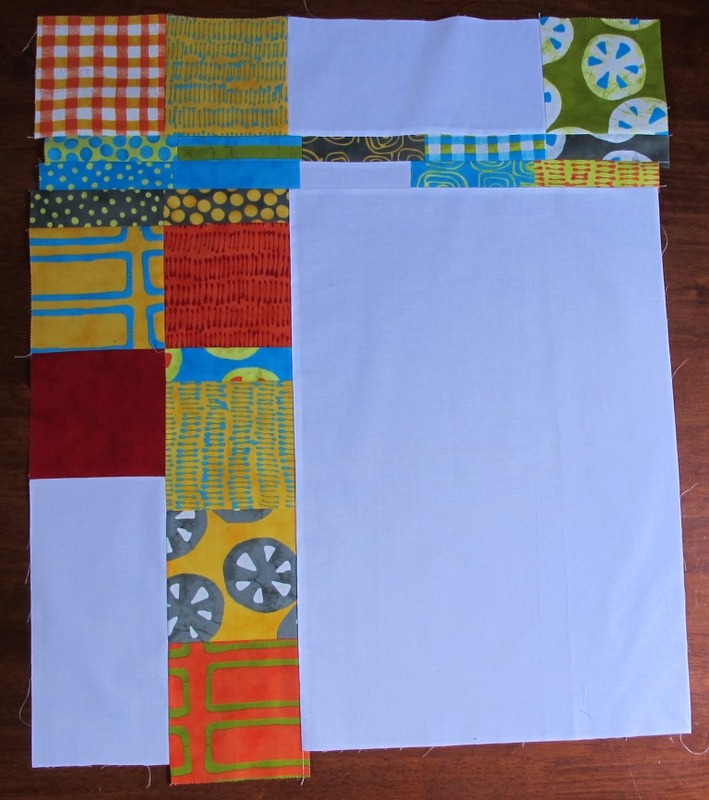 I hope your Modern Welcome BOM quilt top is nearing completion. 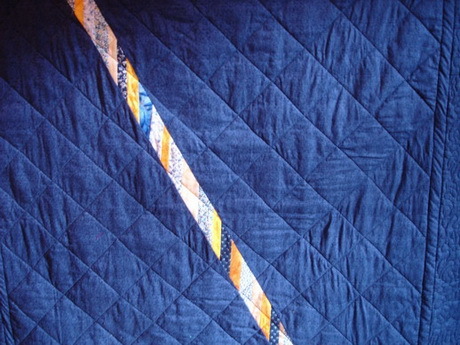 Many quilts have a whole piece of fabric for the backs of their quilts. Our Modern Welcome quilt has a pieced back. If you remember at the start of our BOM, the entire project only needed 1/2 metre of background fabric and a charm pack of 5″ blocks. 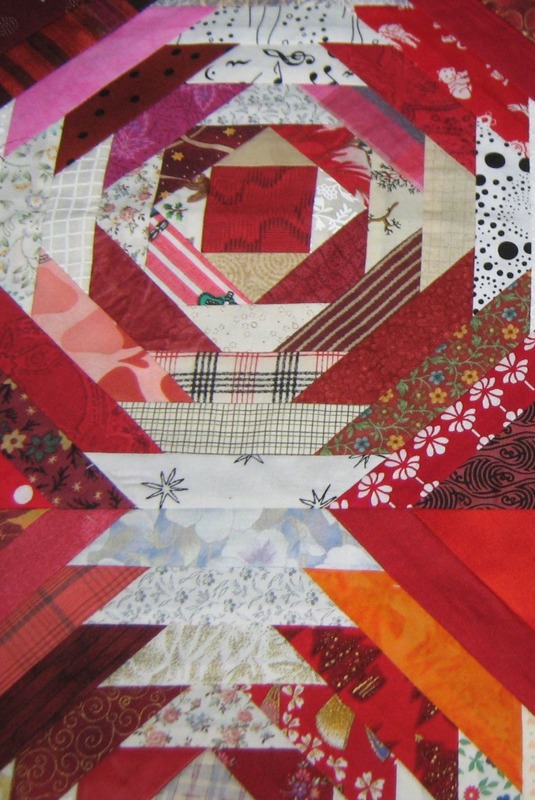 Gather any charm squares and pieces set aside from the construction of your pieced blocks. 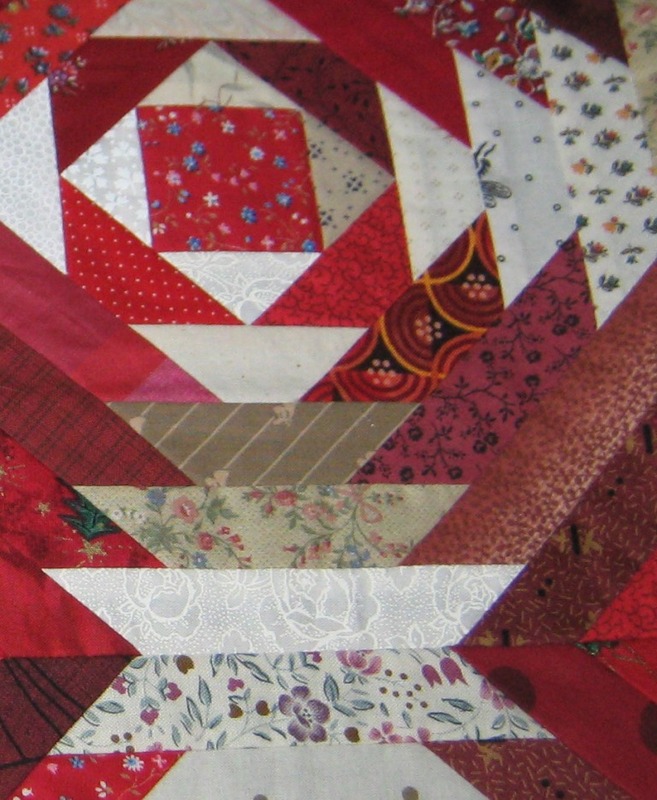 This month you will be constructing the backing for your quilt. 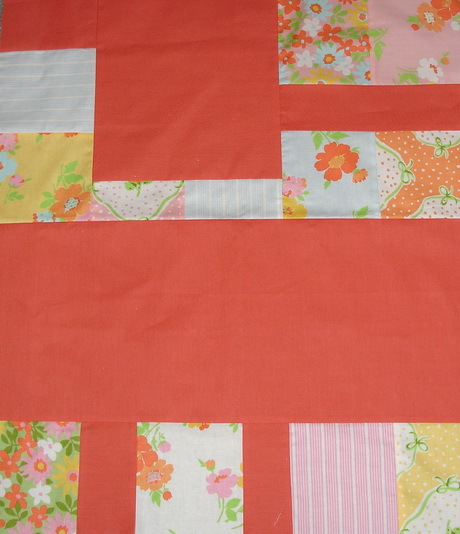 sew pieces together into a rectangular shape at least 2 1/2″ larger than the quilt top on each side. 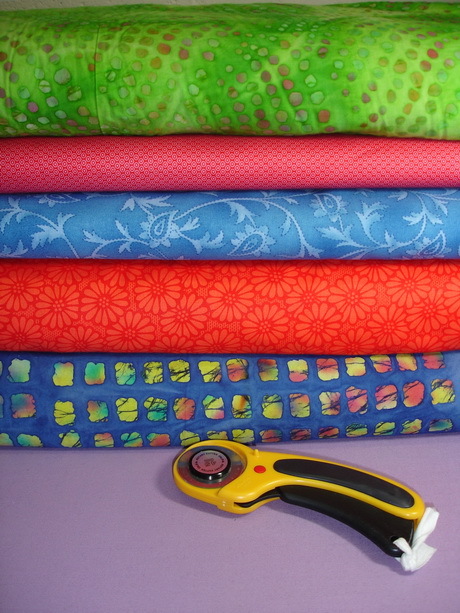 I use Aurifil Cotton Mako 40wt thread for my machine piecing. Create an arrangement that pleases you.